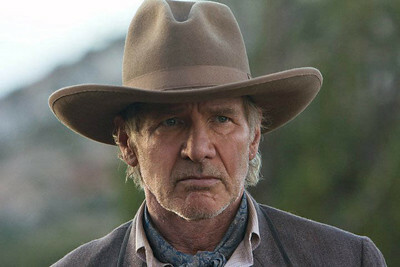 Cowboys and Aliens and Obama | Analyze the Data not the Drivel. 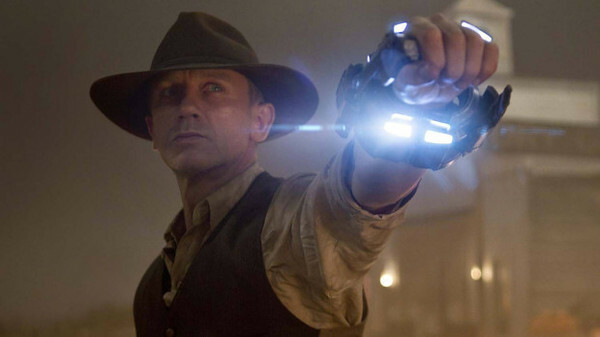 Cowboys and Aliens had me at the title! Throwing Indiana Jones, James Bond and House’s 13, (Olivia Wilde – the thinking man’s smoking hot babe), into the mix merely turned a ridiculous premise into a cosmically absurd proposition. How could I resist? There’s no point issuing spoiler alerts, like a fine Obama speech, this schizophrenic masterpiece cannot be spoiled. Yes I hear your little people objections, but bear with me. If we throw fun under the bus then CB is the cinematic equivalent of a typical Obama speech. I gave up a season of House for this turkey! CB mashes together tired old western and science-fiction clichés without the slightest regard for antiquated notions like coherence and plausibility. Obama (OB) mashes together tired old political clichés without the slightest regard for antiquated notions like effectiveness and reality. CB conjures up big nasty bug-like aliens that literally blind the people with science so they can harvest their precious bodily fluids. OB conjures up big nasty Tea Party Republicans that blind the people with arithmetic so they can balance the budget. OB rails against the gold standard. See the Federal Reserve. Jesus what a freak show. Hey it could be worse. I could be Obama’s press secretary. Analogies are never perfect and eventually the symmetry breaks down. In CB it all works out! After dispatching the aliens the good guys are better off. When we finally dispatch Obama I doubt any of us will be better off. This entry was posted in Movies and tagged Cowboys and Aliens, freak show, Obama, Olivia Wilde, precious bodily fluids by John Baker. Bookmark the permalink.